How to have your tournaments rated? 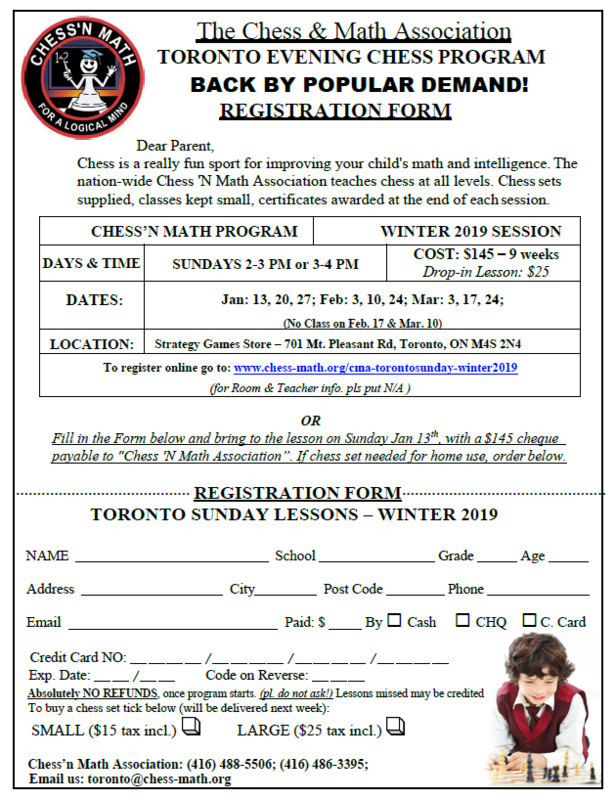 Repeats every week 9 times except Sun Feb 17 2019, Sun Mar 10 2019. 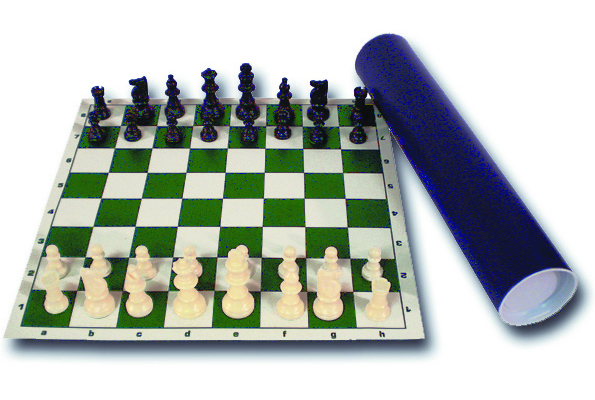 * Chess sets available only with the purchase of chess lessons. 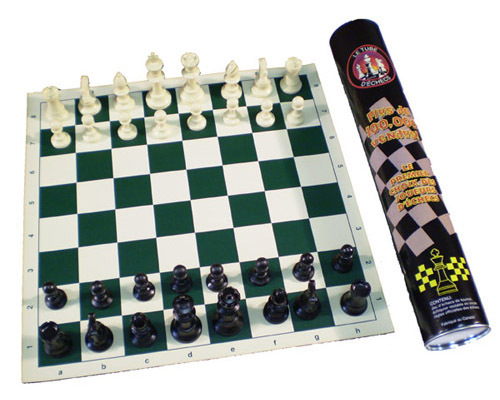 © Copyright 2015 Chess'n Math Association. All Rights Reserved.